Provide comfort for the family of Delores Tidwell with a meaningful gesture of sympathy. Service for Delores Ann Tidwell, 82, of Grand Prairie, will be conducted at 2:00 P.M. Saturday, February 16, 2019 in the Crosier-Pearson Cleburne Chapel. Reverend John Glover will officiate. Burial will follow in Rosehill Cemetery. Pallbearers will be Stan Hill, Max Mills, Beau Mills, Travis Tidwell, Matt Hill and Sam Tidwell. Visitation will be from 6-8:00 P.M. Friday at the funeral home. Delores Ann Tidwell passed away Tuesday, February 12, 2019 in Arlington, Texas. She was born December 1, 1936 to William Wallace Payne, Sr. and Annie Lee (Key) Payne in Cleburne. She graduated from the University of Texas at Arlington with a degree in education and completed her education with a Master’s degree from the University of North Texas in Denton. She taught elementary school at Zavala Elementary School in Grand Prairie ISD for over 40 years. She was known to be a strong Christian woman. To her family, she was the Best Mother Ever. She is survived by her sons John Tidwell, Jr. and Travis Tidwell; daughters Angela Mills and husband Rick and Alicia Nemic and husband Byron; grandchildren Stan Hill, Matt Hill, Ashley Brown, Alaina Nemic, Max Mills, Beau Mills, Katie Nemic, Luke Nemic, Hannah Tidwell, and Sam Tidwell; 5 great grandchildren; sister Paula Payne Waller; brother William Wallace Payne, Jr.; numerous nieces, nephews, cousins and other family and friends who loved her. Preceding her in death were her parents and one son Matt Tidwell. 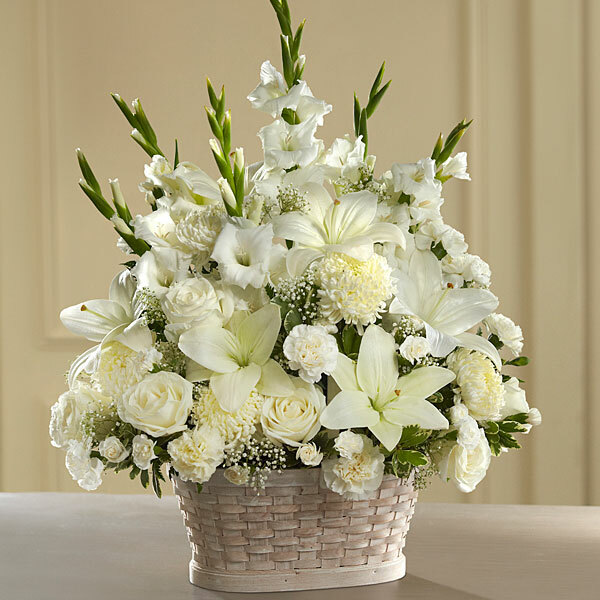 To send flowers in memory of Delores Ann Tidwell (Payne), please visit our Heartfelt Sympathies Store. 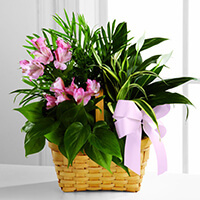 Love, Chris, James, Monica, Caroline, Annette Lee, and others have sent flowers to the family of Delores Ann Tidwell (Payne). I want to express my most heartfelt sympathies to the Tidwell family. Delores was my friend and colleague at, Zavala Elementary School. We also enjoyed visiting together at the,"Summit." I admired Delores very much, both personally and professionally. My condolences to the Tidwell family during this difficult time. In the Bible, Jehovah God gives us hope. Acts 24:15 says, “there is going to be a resurrection of both the righteous and the unrighteous.” Revelation 21:4 says, “and he will wipe out every tear from their eyes and death will be no more.” Very soon we will see the fulfillment of these promises here on Earth. We hope you find comfort in God’s promises. With our deepest condolences. James & Heather Gianopoulos, Daniel Urpani, & Manny Buentello of Dealer Industries. Heartfelt Sympathies Store purchased flowers for the family of Delores Tidwell. Stanley, with heartfelt condolences from your SXM Account team. Love, Chris, James, Monica, Caroline purchased flowers for the family of Delores Tidwell. My deepest sympathies and prayers to the whole family!! Annette Lee purchased the The FTD Living Spirit Dishgarden for the family of Delores Tidwell.